UCREW, eMentoring, CREW Network Scholarships, and Industry Research. game of beanbag toss. It was a fun-filled afternoon in the sun on the course. 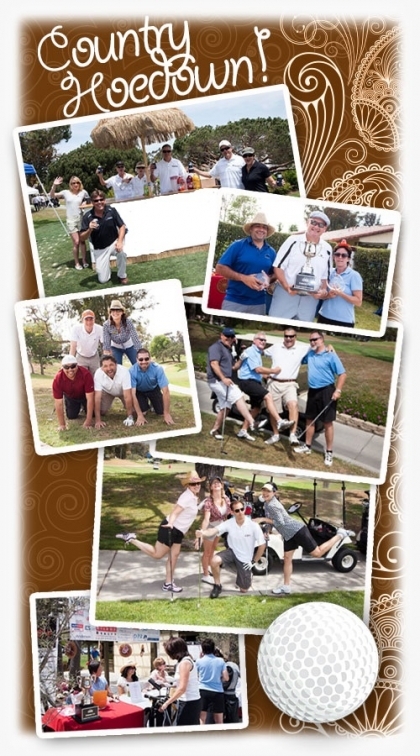 To wrap up the event, there was a 19th Hole Happy Hour with raffle prizes and Phil's BBQ.